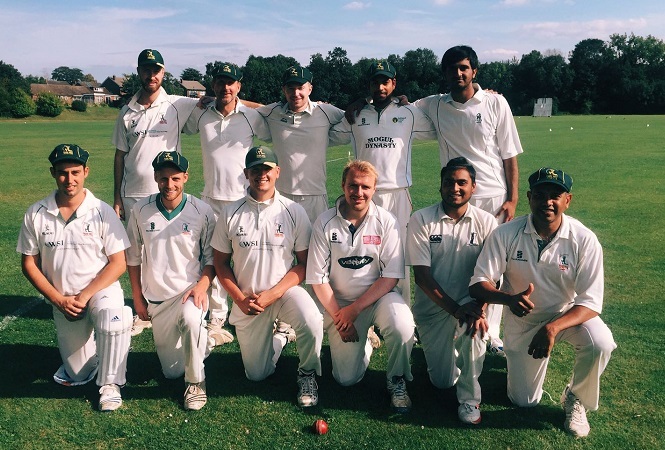 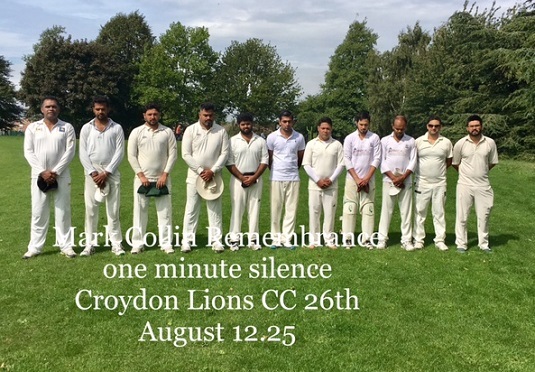 Clubs unite with one minute 4 Mark | Effingham Cricket Club. 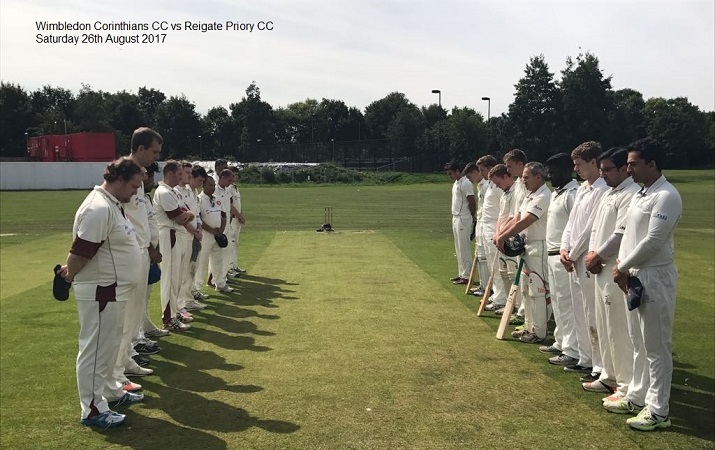 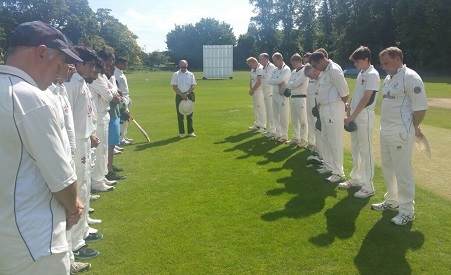 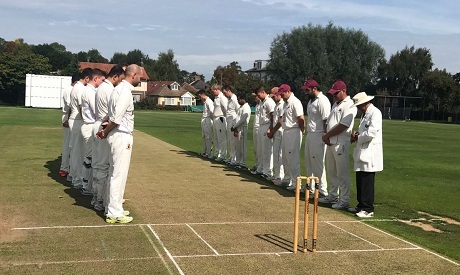 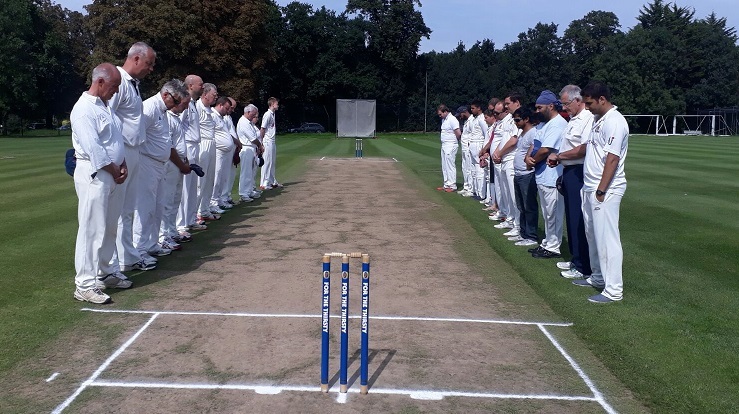 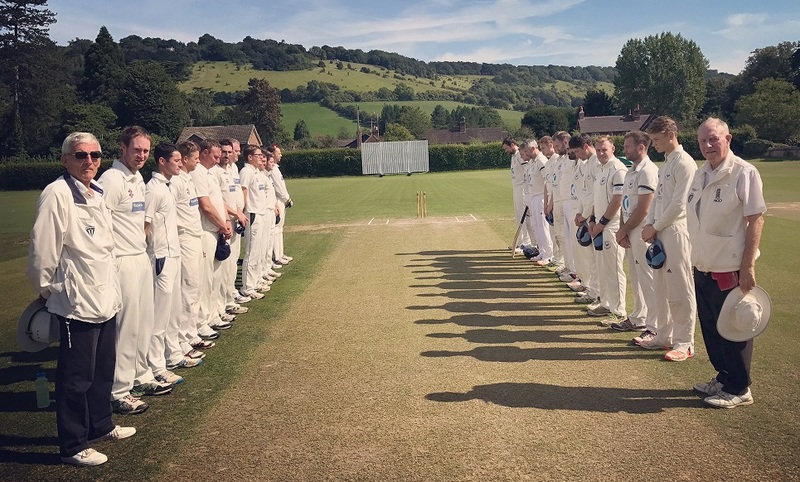 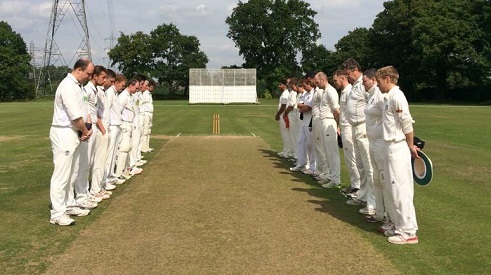 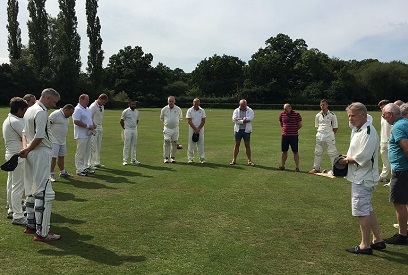 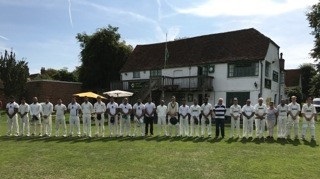 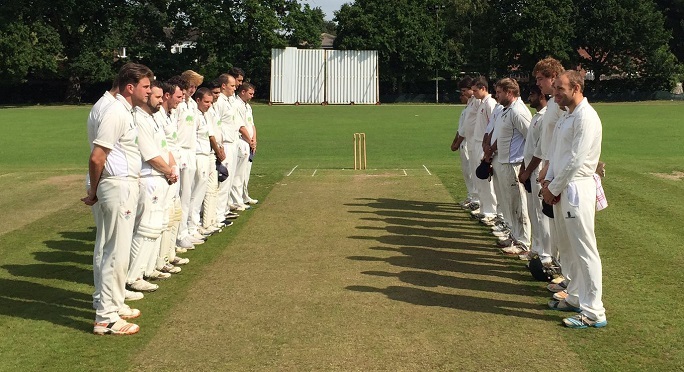 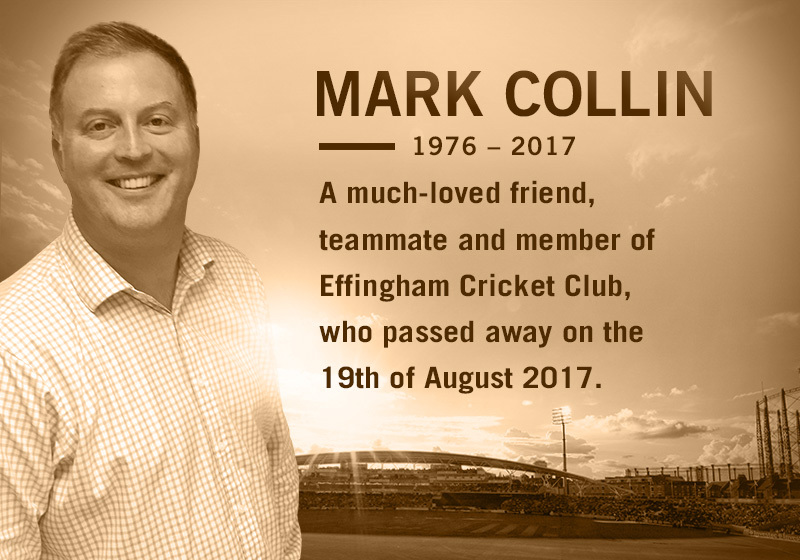 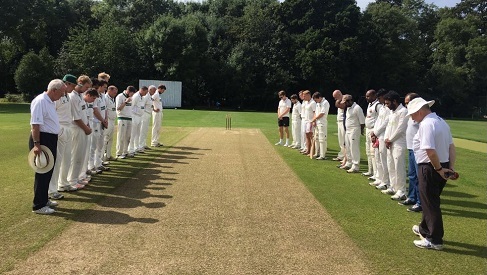 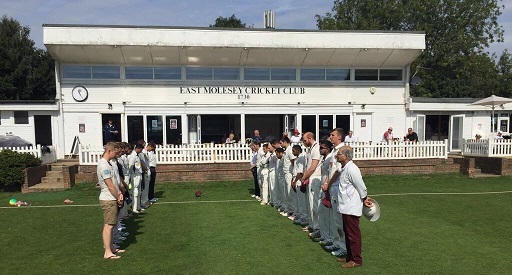 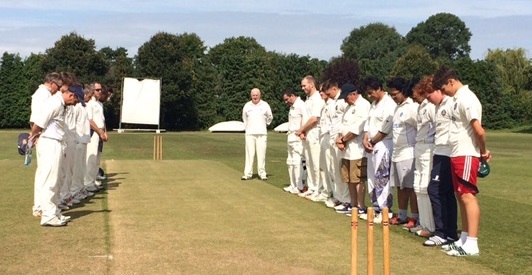 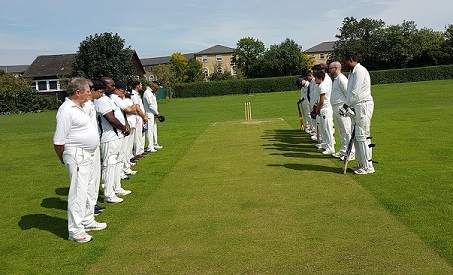 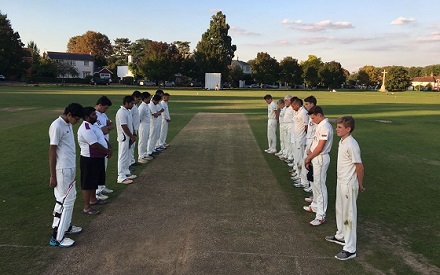 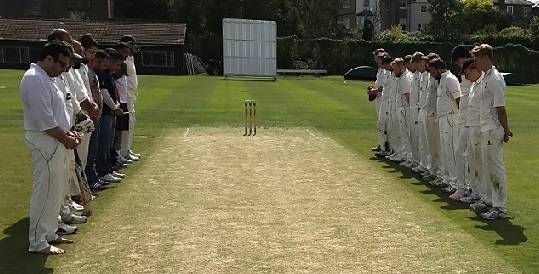 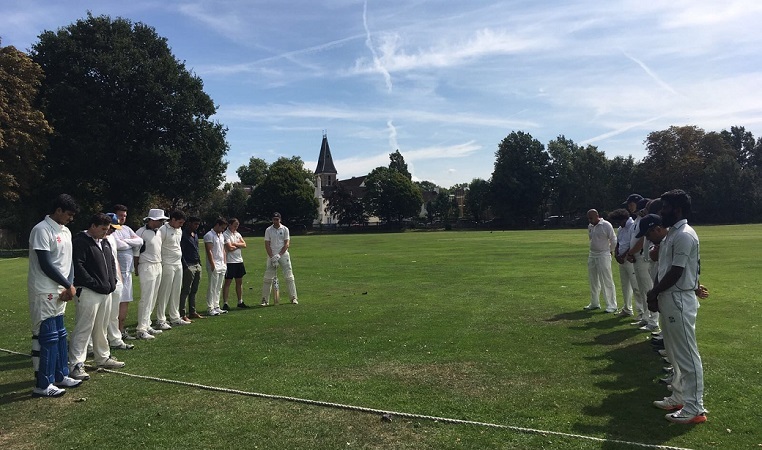 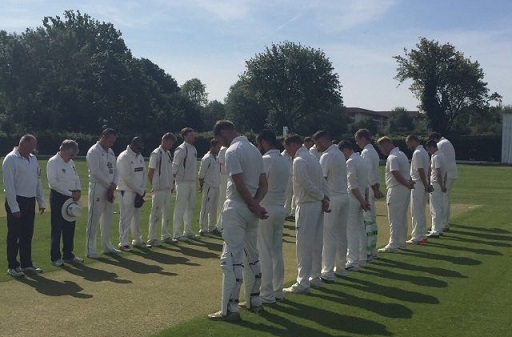 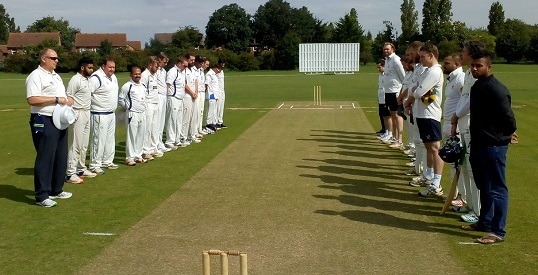 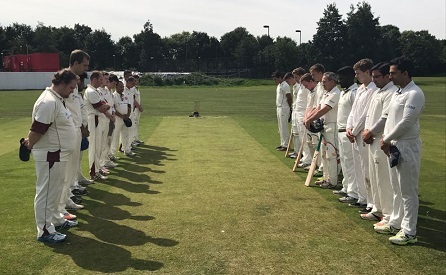 On Saturday the 26th of August, cricket clubs across Surrey and beyond fell silent to pay their respects to Mark Collin. 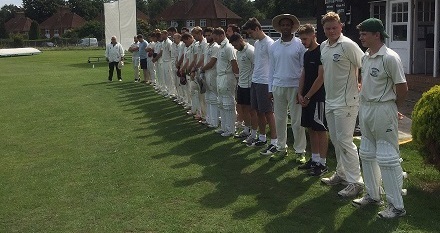 Our sincere thanks to all those who took part.